Your home entry doors are certainly a way to get in and out of your home, but they can also be so much more than that as the seasons and temperatures change. Your doors might be sturdy, but over the years, you may need to consider getting new doors in Naperville, IL if you really want your home to continue performing at its best. 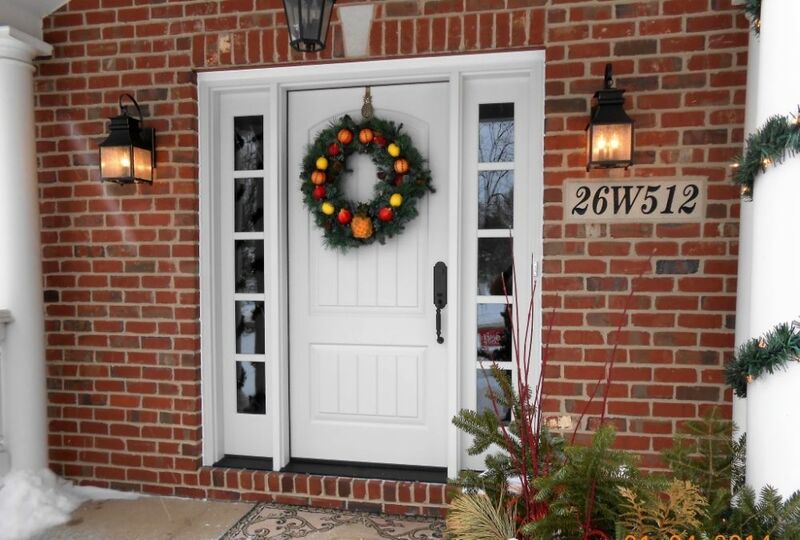 If you have noted any of the following issues with your doors or your home as a whole, it may be time to drop by your door and window store to see about purchasing some replacements. If you have been noticing a draft whenever you are near any of your entry doors, then it is likely you have a problem. If your door fits correctly, you should not be experiencing air leaks. This can oftentimes be a sign of shoddy installation or a warped door frame. Both of these issues can be resolved by investing in new doors in Naperville, IL. Your energy costs are certain to rise and fall as the seasons change, but if you have been noting a serious increase out of nowhere, it could be a sign of a warped or damaged door allowing your air conditioning or heat to leak out of your home. This could also be a symptom of damaged or failing windows, so calling on a professional to check things out is a must. While it is possible to simply repaint your door if it is peeling, often signs like these are indicators that it is time to actually replace your entry door for good. These signs include a door that is difficult to open and close, peeling or chipping paint or even cracks showing up in the door itself. If you have been dealing with any of these issues concerning your exterior doors, it is time for a call to your door and window store to get some replacements. Speaking to the professionals can help you find your perfect match and get it installed in no time.